Originally from India, crafted with a French twist, made in the US, and served in Nepal. 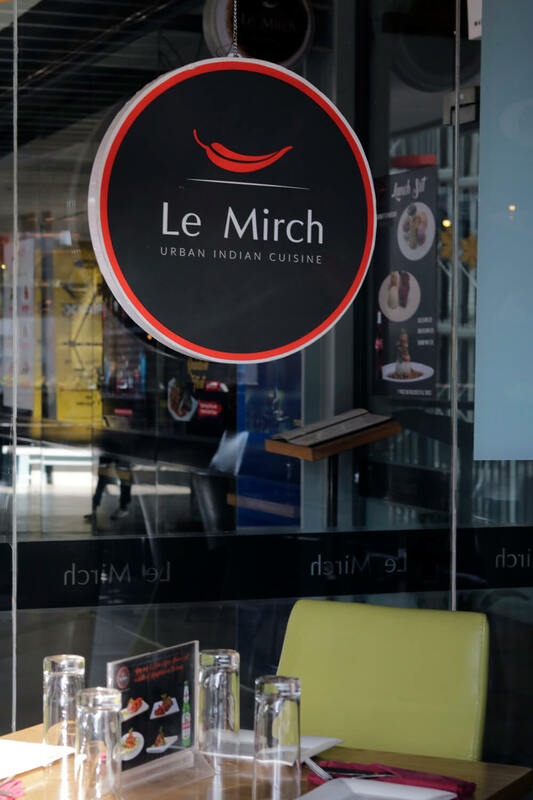 It is the award winning franchise restaurant Le Mirch, continuing to do what it does best here in Kathmandu. 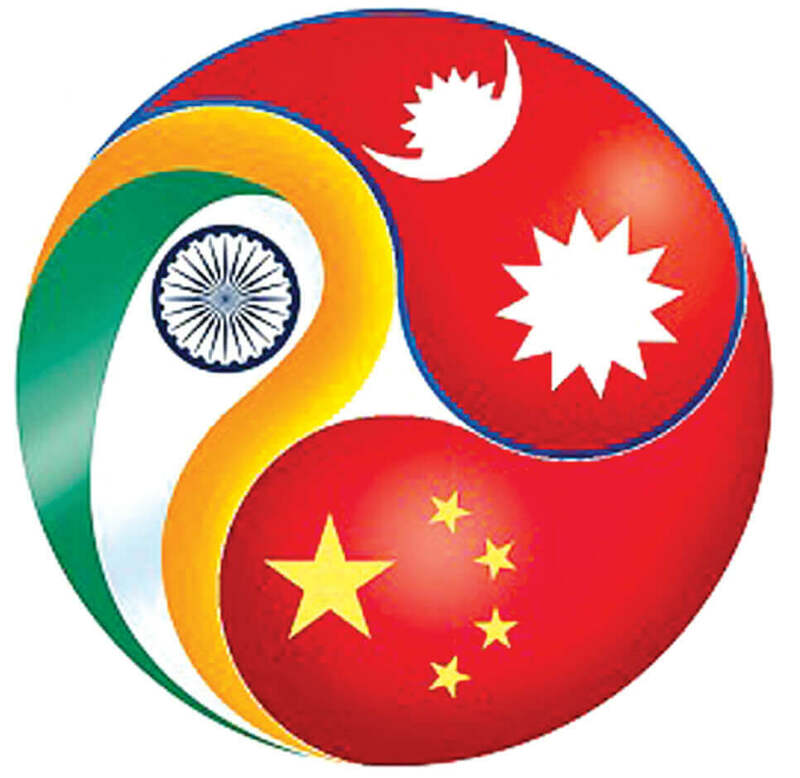 This February, the fusion restaurant completes its second year in Nepal, and with it brings along more new dishes full of subtleties and surprises. If you had never thought of eating chicken or paneer tikka for salad then let’s start the journey from here. 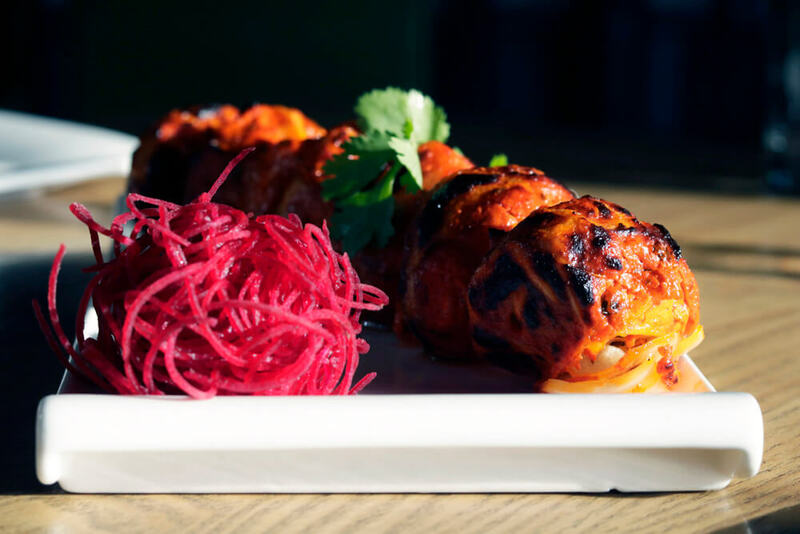 The strong flavour of a tikka is accompanied by creamy avocados, green leaves and a touch of olive to make a healthy bite. Nothing here is too much or too little, not even the pieces of chicken or paneer. 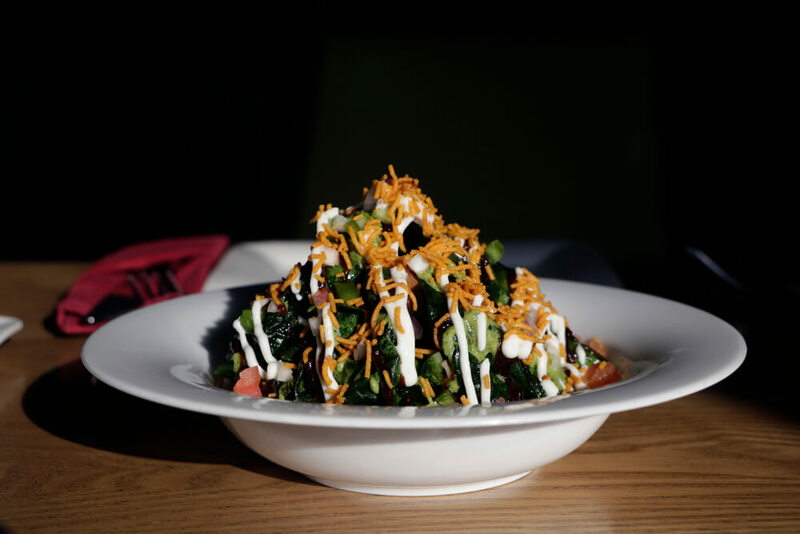 But if you still want Les Epinards, the classic salad of crunchy fried baby spinach, dates, almonds, yogurt, chili and cilantro, it is yours too. Next is the staple Nepali dish, the momo. Here, Le Mirch has decided to have fun with the dumplings by putting it inside the tandoor and coating it with bold malai or tikka spices. By the look of it, six pieces might seem more than enough, but they leave your taste buds craving for more. Another local food that has made its way to this sophisticated menu is the Newa item chicken chhoila with beaten rice. You might think they have twisted this one too, but no, it has the exact flavour of the cuisine, including that of the fresh mustard oil. Lunch set at Le Mirch starts at Rs375, including all taxes and a bottle of Coke. If you are here for dinner, make space for the main course, of course. Pecan Crust Salmon, Rack O’lamb and Mirch Shank are the signature dishes, which have come all the way from the main restaurant in DC. The kitchen uses all Halal meat to not leave any guests disappointed. 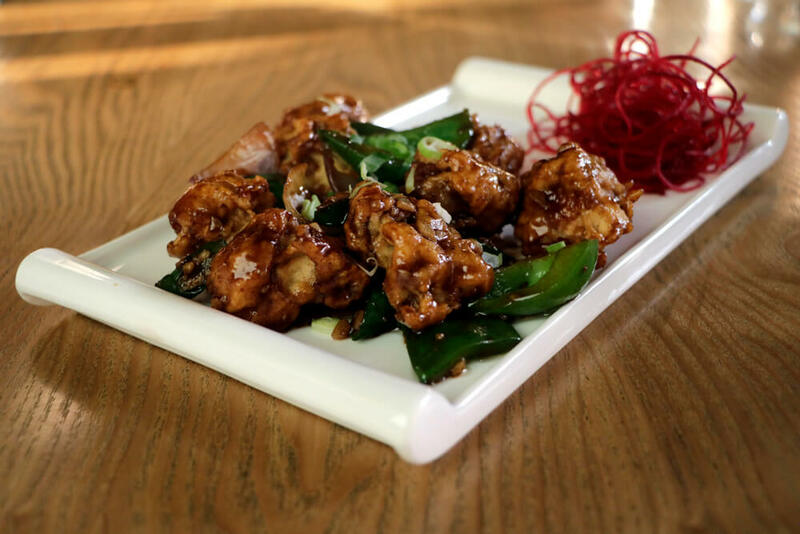 Also try Shrimp Mad-Rush, as Chef Ajay Pudasaini knows what he is doing to his seafood very well. 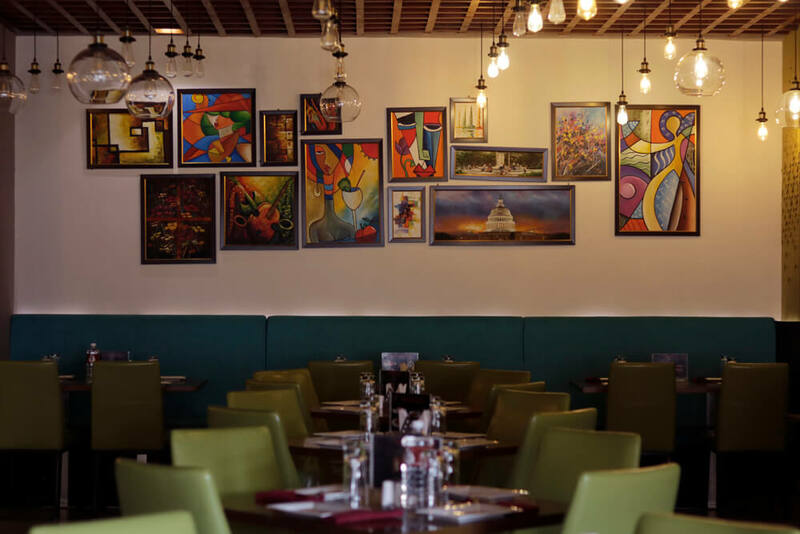 For all vegetarians out there, the extensive à la carte menu at Le Mirch also incorporates a whole page dedicated to dishes of chickpeas, okra,cauliflower, tofu, paneer, peas, greens, potatoes and many more to go with basmati rice, biryani, roti or naan. 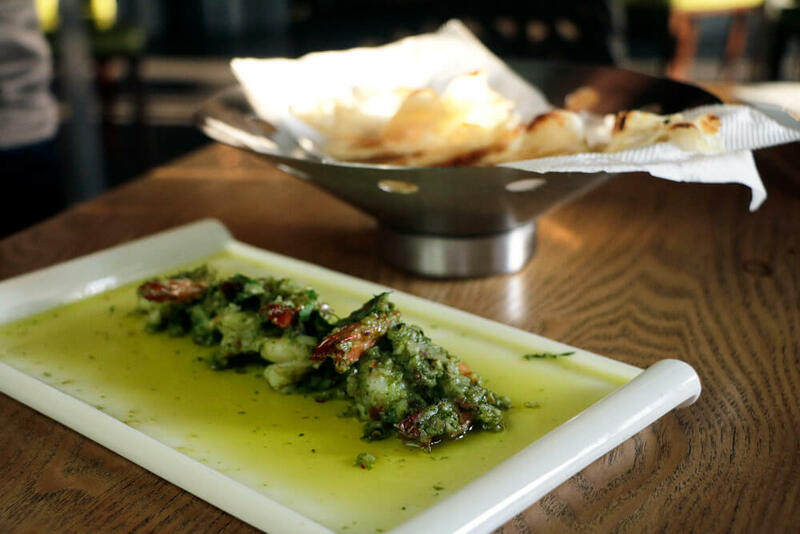 Here you will find most of the dishes integrated with fresh ingredients and herbs, especially curry leaves. 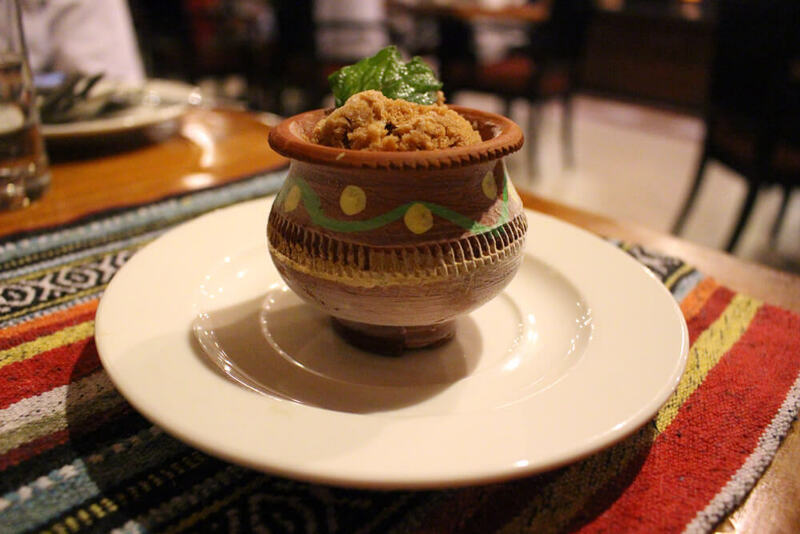 At Le Mirch, Chef Pudasaini combines the bold and exciting flavors of India, which he learnt during his time in Bombay, with the sophistication and elegant presentation that he perfected by learning from Michelin Star Chefs. 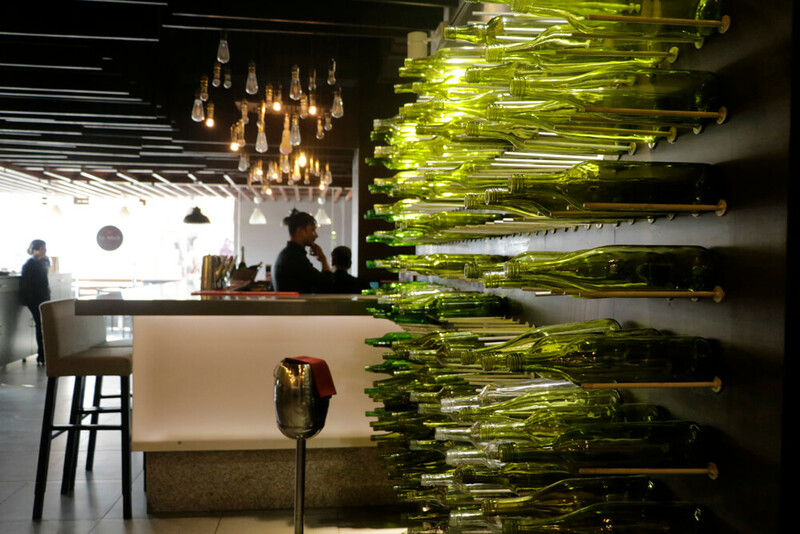 The experience is accompanied by a collection of contemporary art and creative interior design of the restaurant to give guests a one-of-a-kind and wholesome experience.